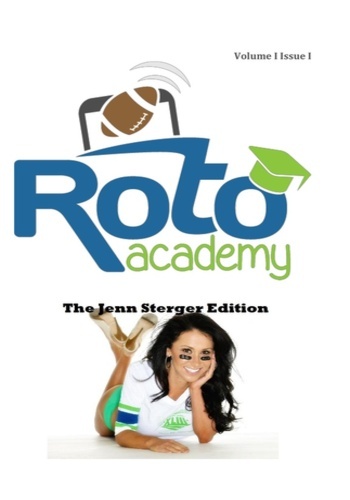 RotoAcademy is a fantasy football training school built around a monthly newsletter that helps owners become elite. Each month, you’ll receive a book-length PDF containing written and video fantasy football lessons developed by the world’s top players. Founded by Jonathan Bales (@BalesFootball), author of the Fantasy Football for Smart People book series, RotoAcademy is a must-have educational tool for any serious fantasy football owner. Based around a scientific, mathematical approach to fantasy football, RotoAcademy will fundamentally change the way you approach the game.